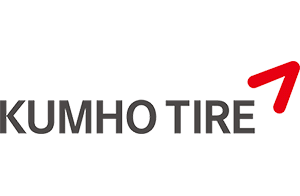 Kumho is one of the premier tire brands from South Korea. 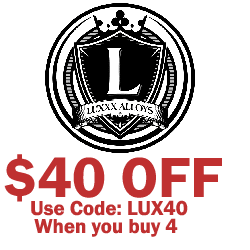 Formed in 1960, they have been exporting their high-quality tires worldwide and have become a trusted brand across the planet. 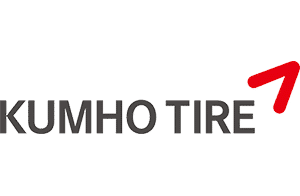 Tyres Gator offers several lines of Kumho tires to meet your needs. If you need the best, fastest shipping on your truck, SUV, and car tires and wheels, Tyres Gator is your only choice. Our customer service department works tirelessly to ship out your purchases as fast as possible so you don’t have to wait. If you have any concerns or questions about your order, get in touch with us so we can figure it out. Shop with Tyres Gator today for unbeatable prices and service!